LaGrange takes pride in our updated equipment and our volunteer fire department as well as our EMT's who take the time to keep us safe and healthy. 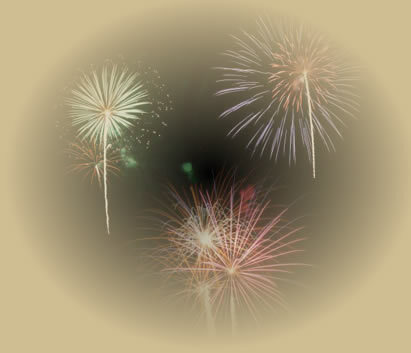 The LaGrange Volunteer Fire Department also puts on an outstanding fireworks display every year on the 3rd of July. People come from miles away to view the excellent display. Come early to eat ice cream and cake served by the firemen. LaGrange Volunteer Fire Department & EMT's you are appreciated!